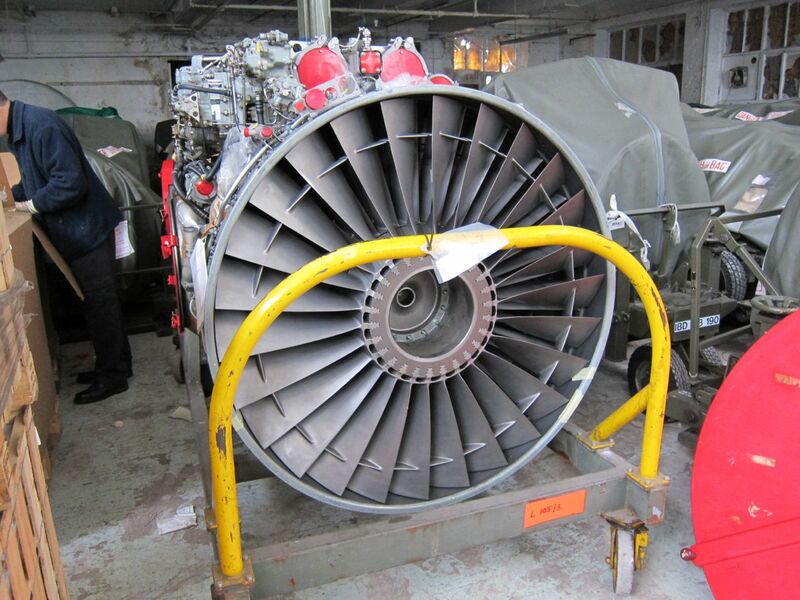 This is a fantastic example of a Rolls Royce Pegasus 106 Turbofan Engine which was produced for the Sea Harrier FA2. The engine comes complete with full log cards and maintenance records. 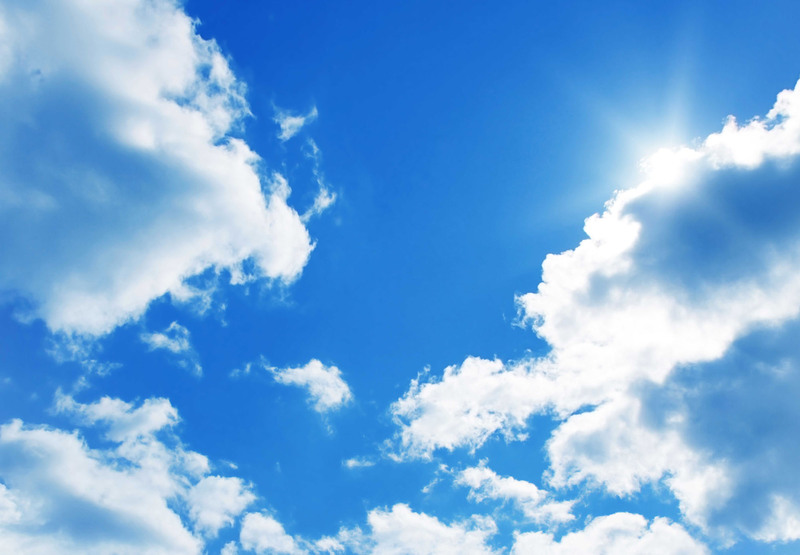 You are welcome to visit and inspect the file records. 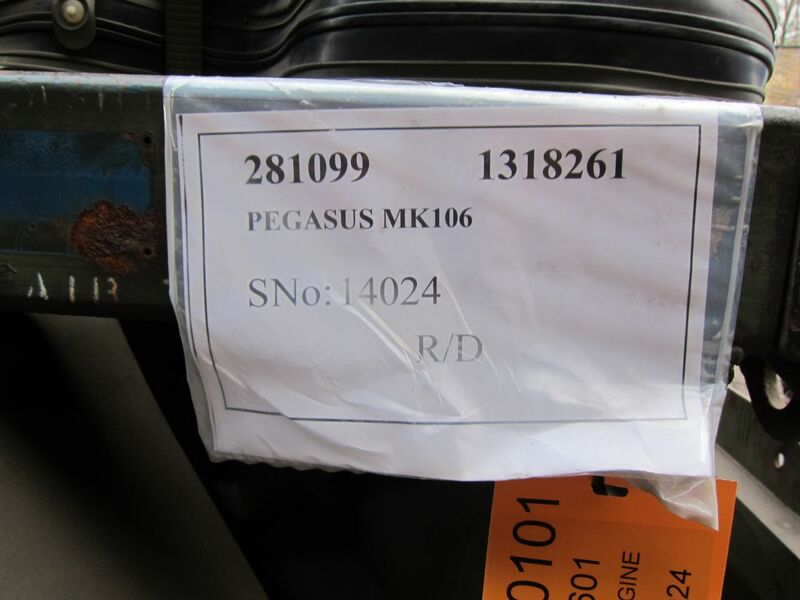 I also have Pegasus 105’s available. Please enter the characters you see in the image below. 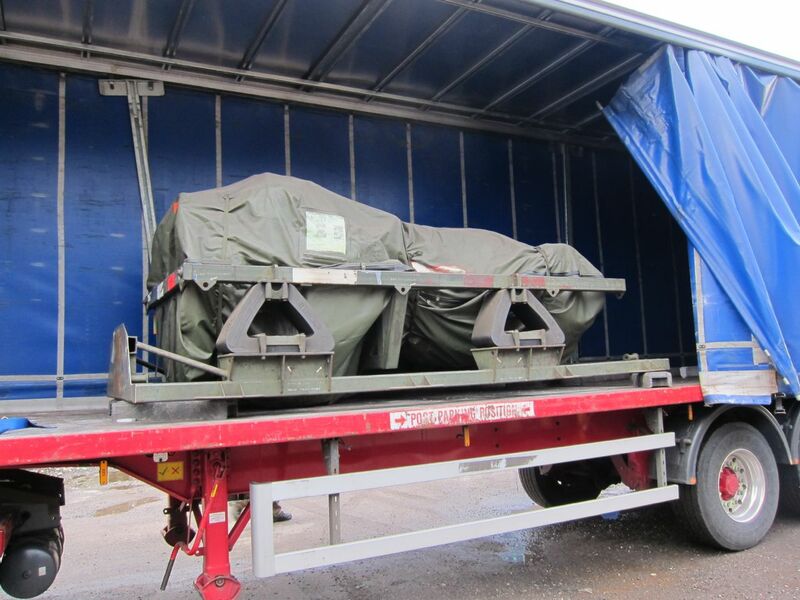 We have just taken delivery of what again can be described as probably the largest private collection of Microturbo Saphir engines available. 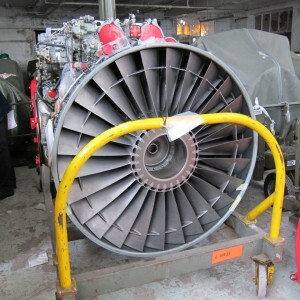 These engines were used as the air producer to start the main engines in both the Jaguar and Hawk aircrafts. After months of painstaking, head-scratching, chin-rubbing development work we have managed to convert […] Read More. 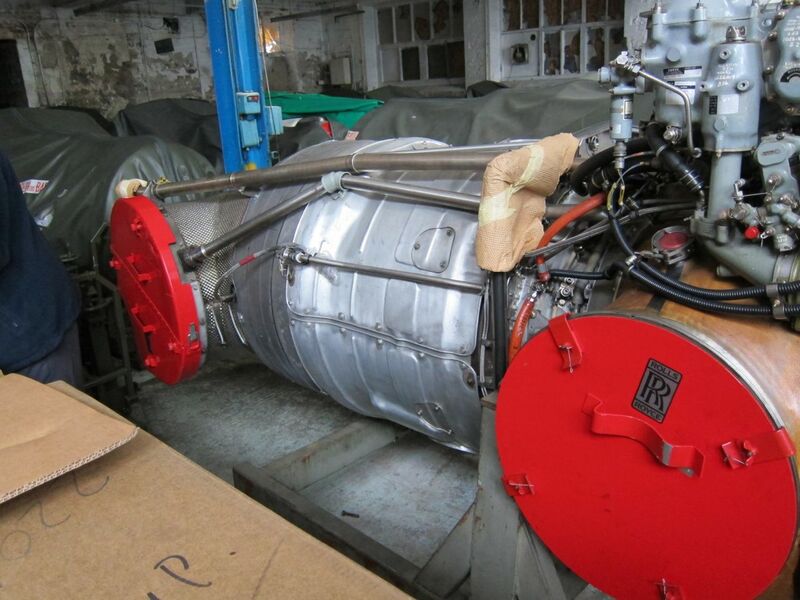 We probably have the largest privately owned collection of Rolls Royce Gem engines available anywhere. 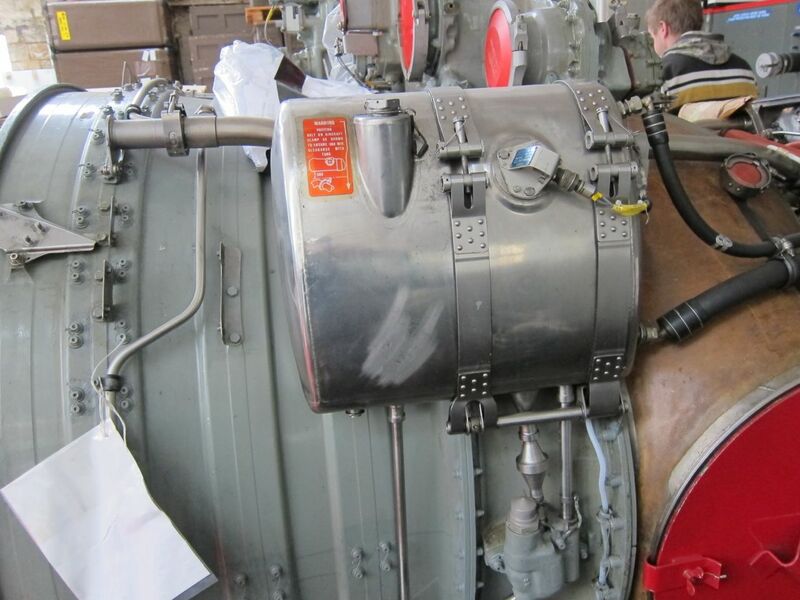 These engines powered the famous Lynx helicopters. The 1000+ SHP engine is extremely compact and has the additional benefit of a built-in free power turbine reduction gearbox which delivers 100% throttle @ 6000RPM.  We have developed a basic engine […] Read More. 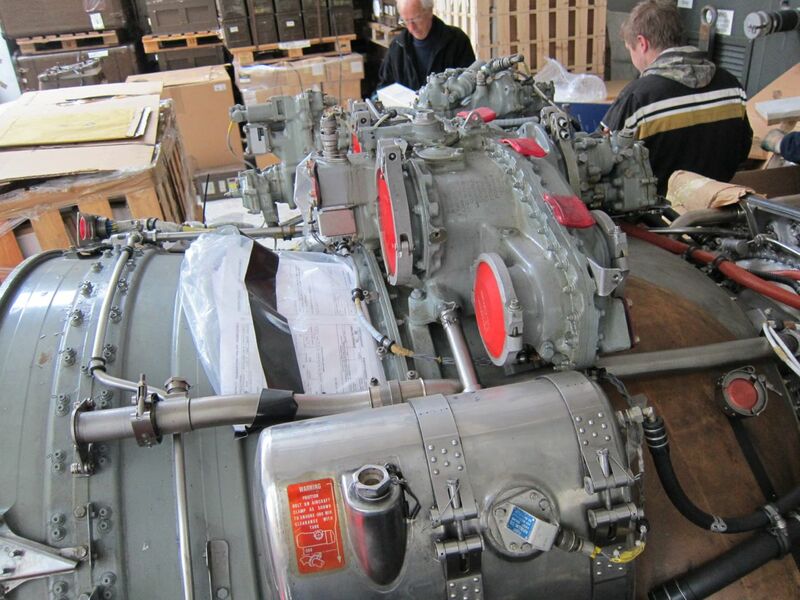 We have just taken delivery of 10 Rolls Royce Conway 301 engines as used in the recently de-commissioned RAF VC10 aircraft. 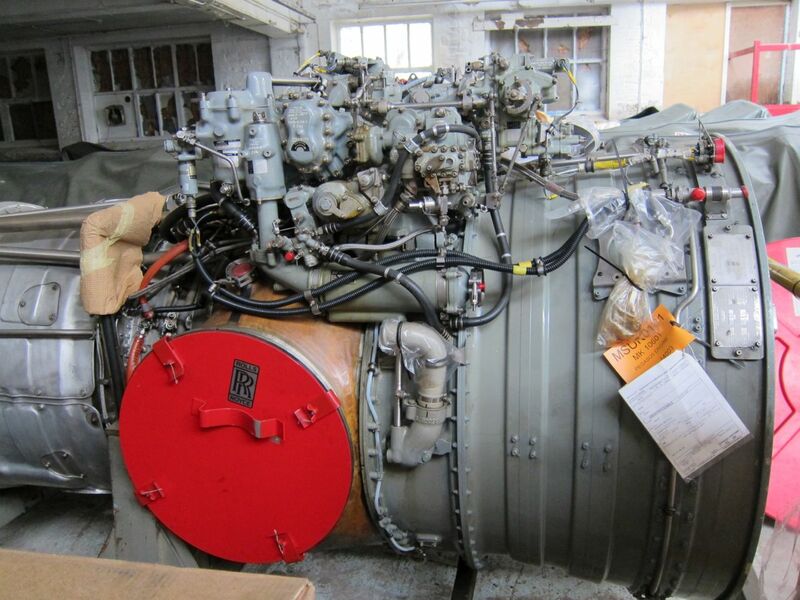 These iconic engines weigh in at around 2 tonnes and are around 4 metres in length. The engines fitted with reverse thrusters are a whopping 5.5 metres in length and weigh in around 4 tonnes […] Read More. 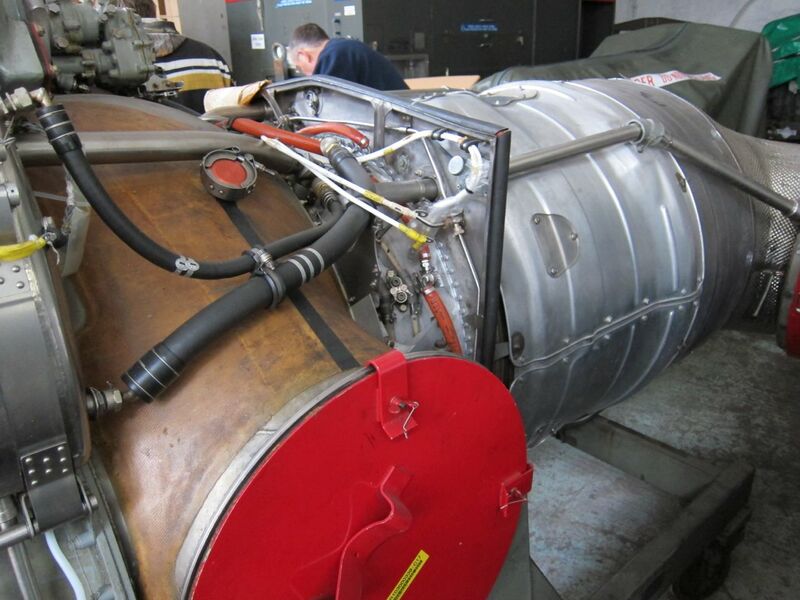 We are proud to announce we have just secured and taken delivery of a complete spares inventory for the Rover Mk10501 gas turbine jet engine. The majority of these parts are also used in the Rover 2S series engines. We have everything available from starter motors to gasket sets to new oil pipes. The spares […] Read More. 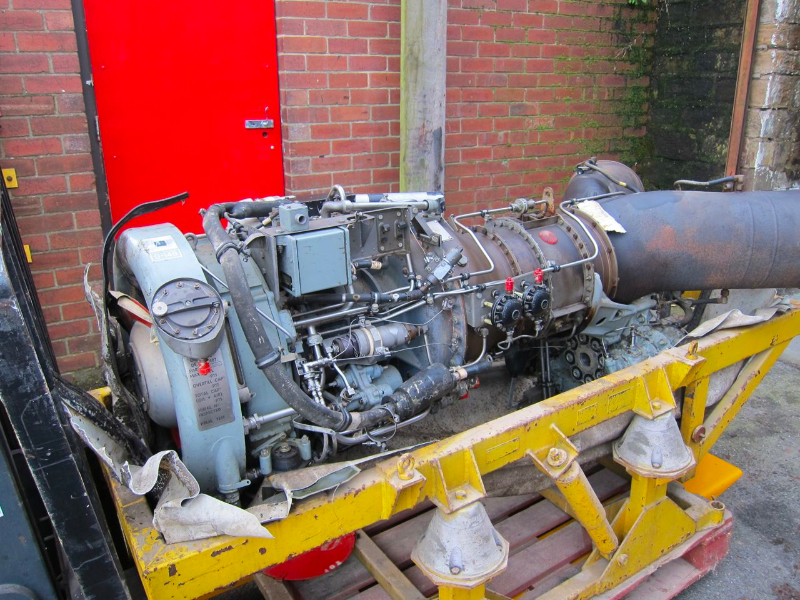 These engines were used in both the Westland Scout and Wasp helicopters and are ideally suited for power boat and tractor pulling applications. Read More.